We’re here to help protect your investment and make you proud to drive your car out on the road again. Follow us on INSTAGRAM and read what our clients have to say about their experiences with us on YELP. 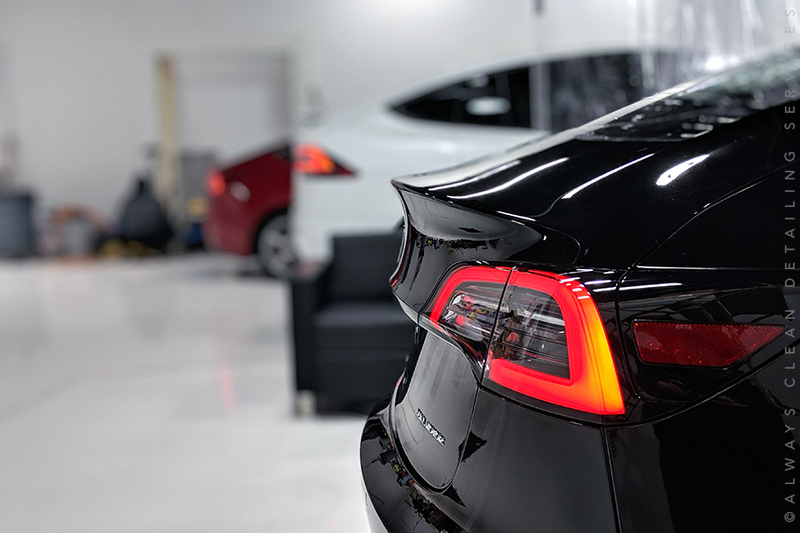 In addition to serving private clients, we also offer staff and supplies to support dealership work for their clients, from service to prepping new vehicles, as well as conditioning pre-owned vehicles for resale. Get privacy and protection with 3M Window Film. We offer good, better, and best window tints (Obsidian, Color Stable, and Crystalline) that are all covered by 3M’s Lifetime Warranty. OPTI-COAT’s mission is to provide car owners with superior car care products and services that enhance the beauty and extend the life of automotive surfaces to maximize value and driving pleasure. Furthermore, we strive to offer products that are safe for our customers and the environment. FEYNLAB® hand applied Self Healing Technology is based on ceramic nano coating formulation. The backbone contains ceramic polymer chains, infused with our smart nano particles. Imagine nano sized magnets attached to the end of the durable ceramic chains, creating a memory-polymer. The memory polymer recovers to its original (cured) state when heated. There’s a 100% chance something will wreck the paint on your new car. Rocks, bugs, stone, sand, harsh weather, keys, salt, rings — you name it. 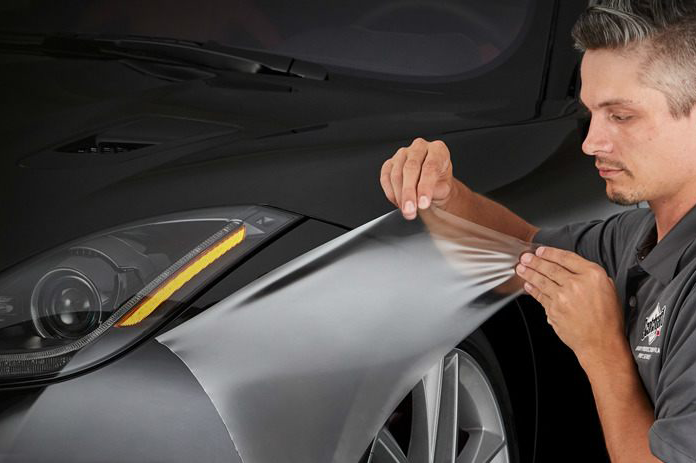 These virtually invisible films tirelessly protect your paint, even when you can’t. Get it professionally applied to the high-impact, vulnerable areas of your vehicle. Each film has advanced flexibility and hugs tightly to curves and contours, which makes it easy to install and leaves no visual trace. Create distinct designs to make your vehicle stand out from the crowd. Choose from a variety of textures and finishes that offer unique, head-turning looks. There are an unparalleled combination of shades and finishes to create truly unique and innovative designs like never before.